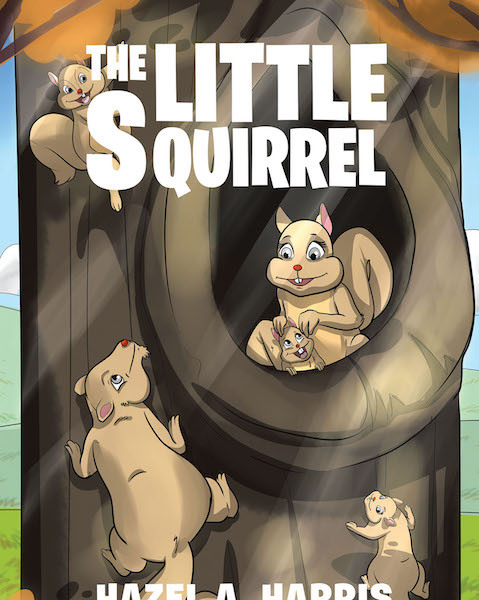 This book is about a little squirrel who, with the help of his mother, warned his father, sister, and brother of a danger they knew nothing about while they were out collecting nuts. It took a brave little squirrel to go into the woods, knowing a big storm was on the way. He showed his family that although he was little, he could be helpful.